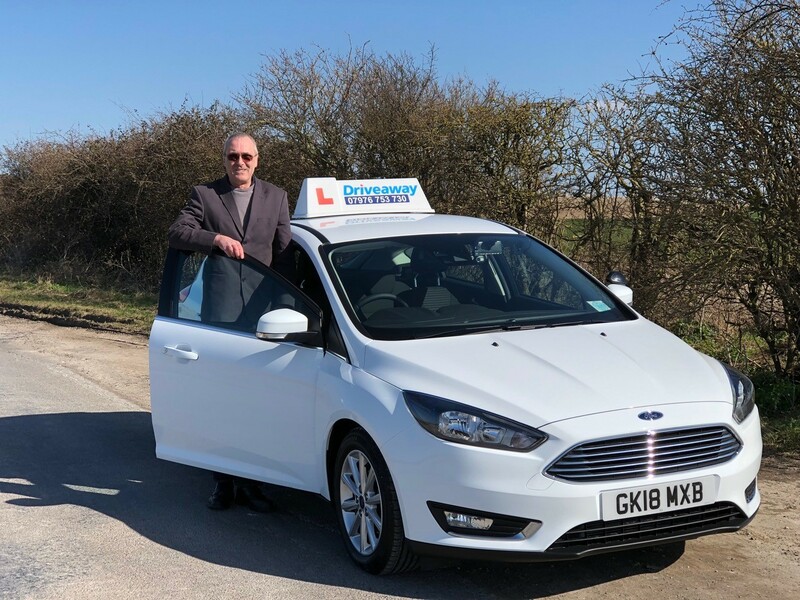 Located in Melbourn, covering Royston, Steeple Morden, Litlington, Melbourn, Triplow, Harston, Barrington, Haslingfield & all surrounding towns & villages. Located in Littleport covering surrounding areas. Located in St Neots. 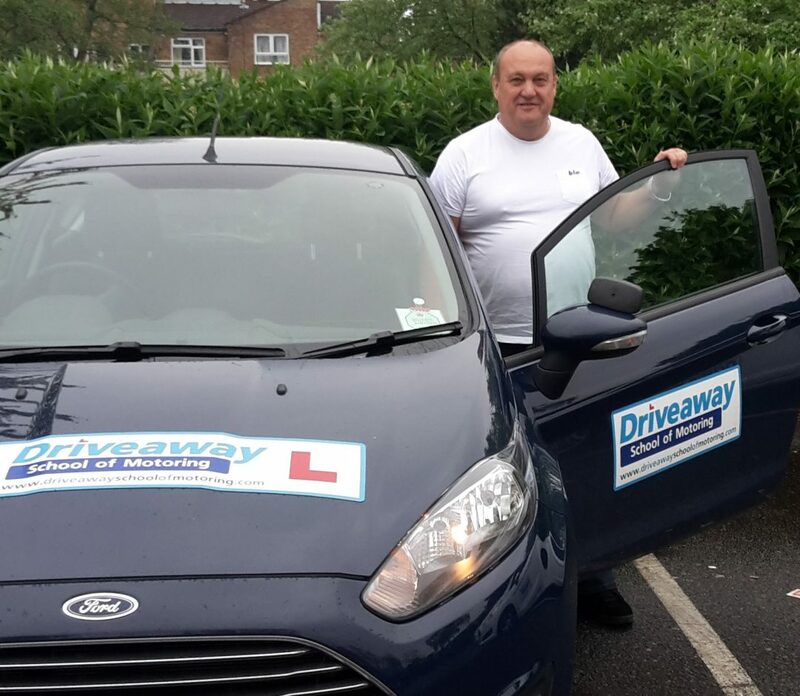 Covering Bedford & Surrounding Towns & Villages. Located in Newmarket. Covering Newmarket, Ely, Cambridge. Located in Godmanchester. Covering Huntingdon and surrounding towns & villages. Located in Cambridge. Covering Cambridge. Located in Cottenham. 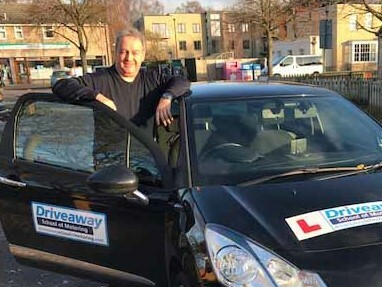 Covering North Cambridge & Surrounding towns & villages. Click and zoom out to see larger area. Thank you so much for your amazing lessons. Without your help, I cannot get my license in two and half months. The roads I was tested are exactly those I trained for. Also Safi is so nice and supportive. When I failed my first test, he was still patient. I am so lucky to have lessons with him and with this company. Thank you again! 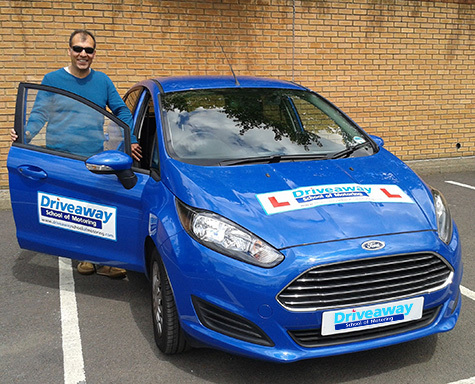 I was quite lucky to have The Safi Brothers (Maiwand and Sadi) as my driving instructors. 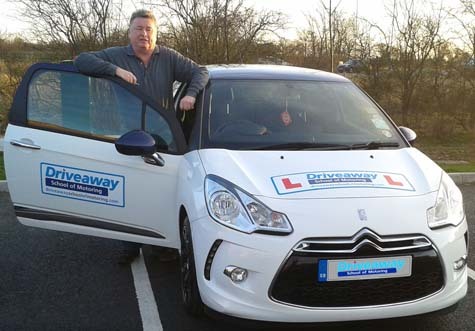 These are pleasant personalities to learn a driving with; importantly they are fantastic instructors with lots of patience. The true quality of The Safi Brothers is their professionalism and commitment towards their job. They have been very honest with me all the time and I've made a best friends. 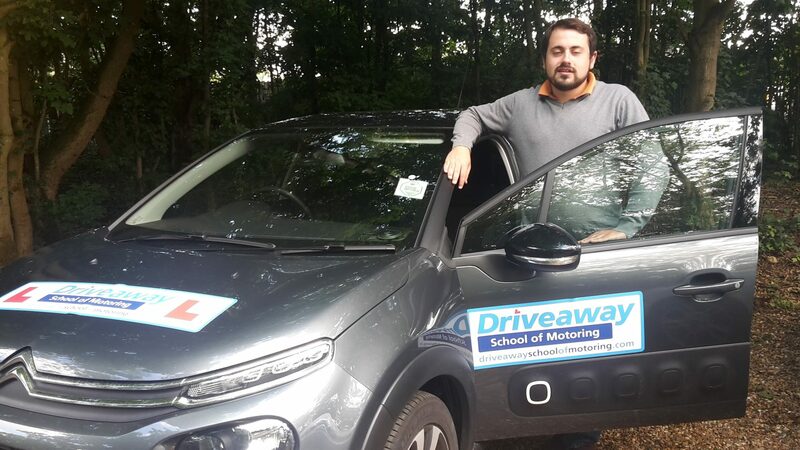 I would undoubtedly recommend anyone to learn a driving with the The Safi Brothers. 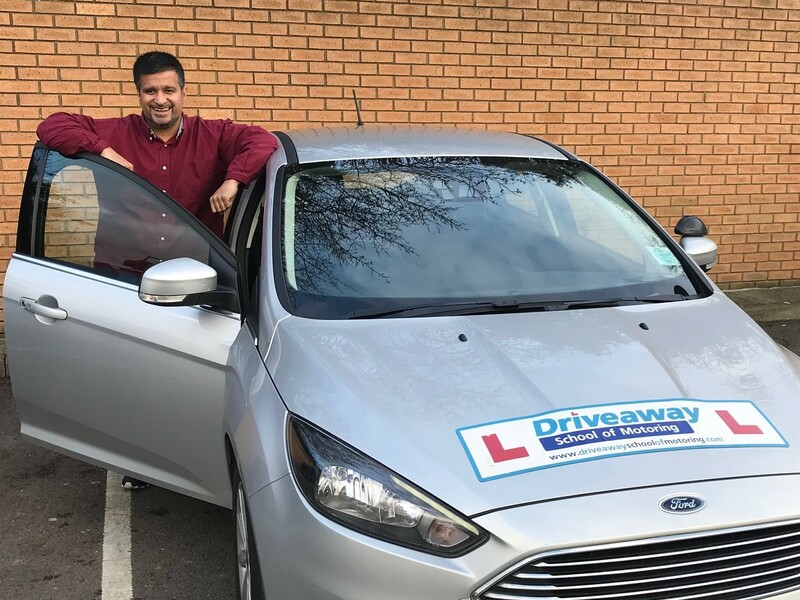 Behzad is an excellent driving instructor who makes sure I not only passed the test, but also am able to drive safely in all sorts of traffic conditions. 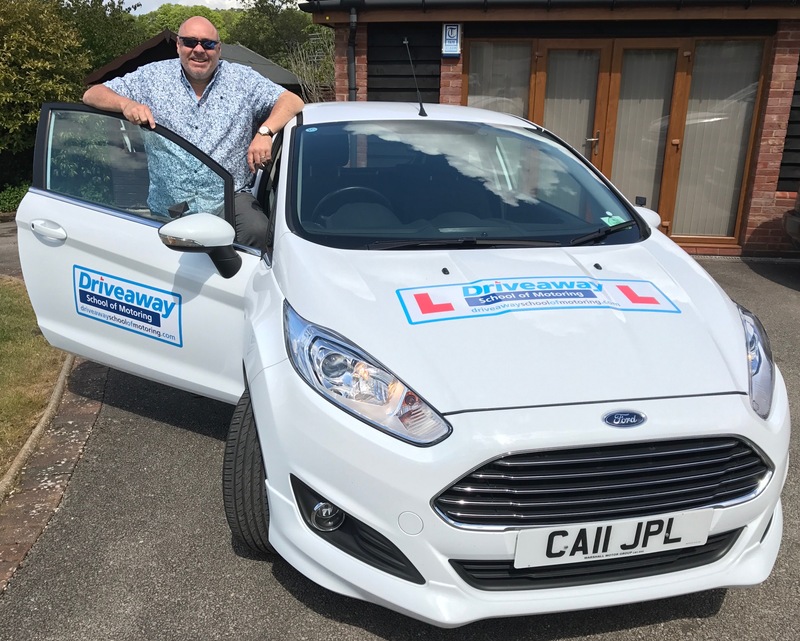 I started as a complete novice and I am now comfortable with driving in different situations including on narrow roads with cyclists and on motorways at a high speed for a long time. Every time I make a mistake he tries his best to understand why it happened and prevent it from happening again. 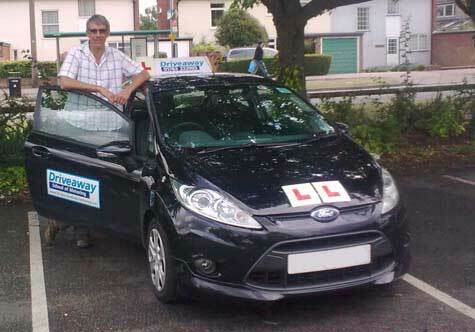 I am grateful to have him as an instructor and overall it has been a very enjoyable experience. I have always been looking forward to facing new challenges throughout my progress, and I would strongly recommend him to anyone else who feels the same way. Anna was patient and kind throughout my weekly lessons with her. 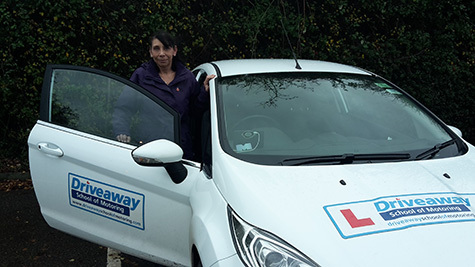 She explained everything brilliantly and was determined to make me pass even if that meant spending half an hour doing one type of manoeuvre! We got on so well which also made the lessons fun too. I also got my lessons fast and she was very flexible with her time to help get me a lesson every week which was much appreciated. 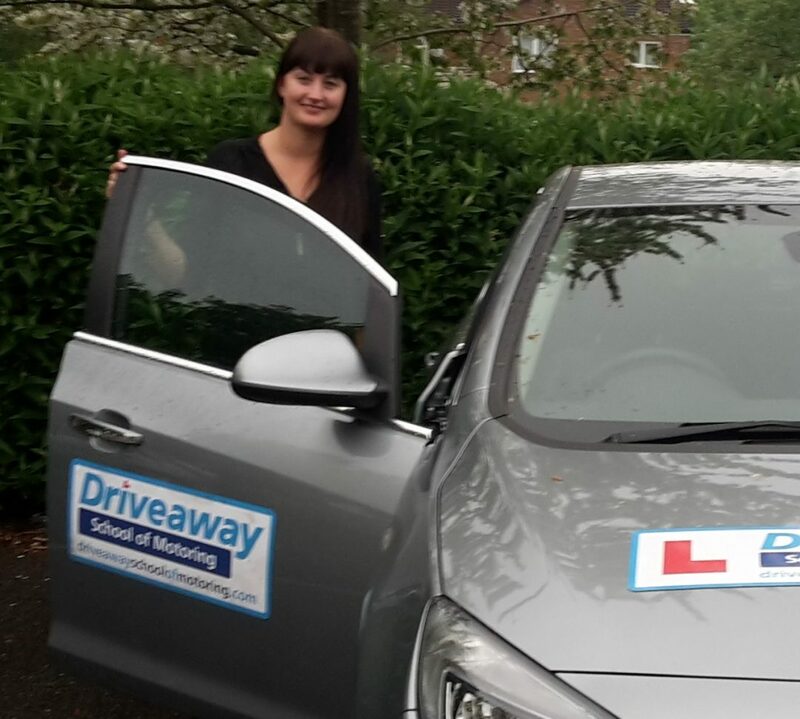 I would strongly recommend Anna as a brilliant driving instructor! 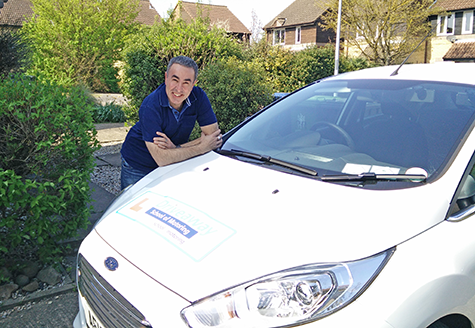 I recently passed my driving test with Anna Rogowska as Instructor. 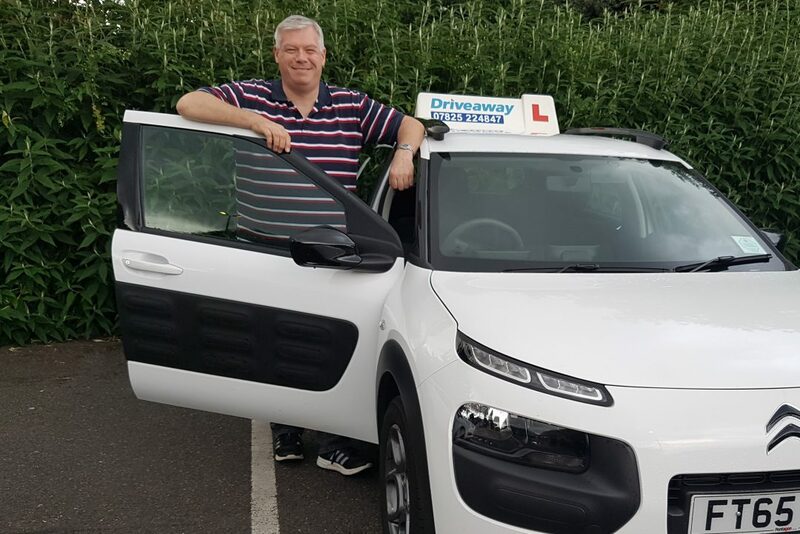 A new resident in UK, I already had many years of driving experience from abroad, however lot of unlearning was required to get accustomed to UK driving rules. Anna was patient enough to explain the faults and correct it. I give my highest recommendation. Please select pin nearest to the area you live.